Think of the last time you were locked out. Whether it was your car, home, office, chances are that you were incredibly frustrated. It goes without saying that being locked out is a major inconvenience. However, it doesn’t necessarily mean that you have to panic. Having a reliable locksmith at your side makes a world of difference. 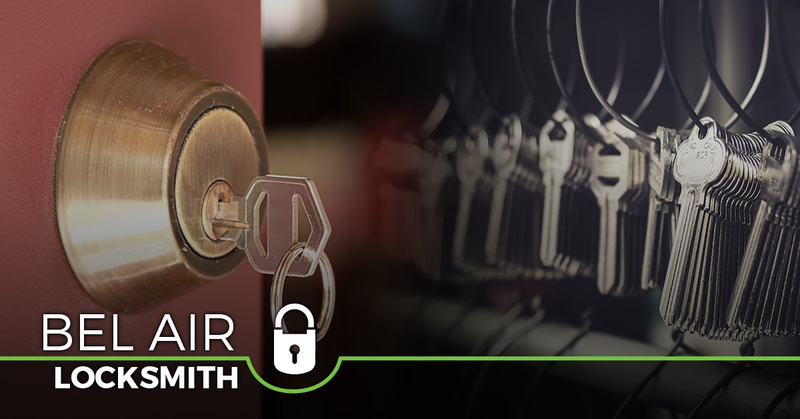 At Safeway Lock and Key, we’ve been the trusted locksmith of Bel Air for years. When you get locked out of your car, it seems like the end of the world. How could you forget that your keys were inside before you shut the door? Regardless of how it happened, there’s no need to fret. At Safeway Lock and Key, our auto locksmith is licensed, bonded, and insured. We treat your case with urgency, arriving at your location as quickly as possible. From car door lock replacement and ignition key replacement to transponder chip keys and lost key recovery, we can come up with a solution for you. We believe that you can never put a price on home security. 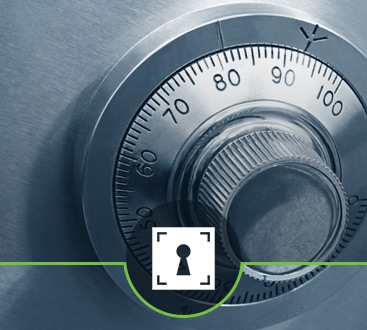 Even if you live in a safe neighborhood, it’s imperative to take advantage of residential locksmith services. Whether it’s installing new locks, performing lock repair, cutting new keys for existing locks, or another service, we are here to help. 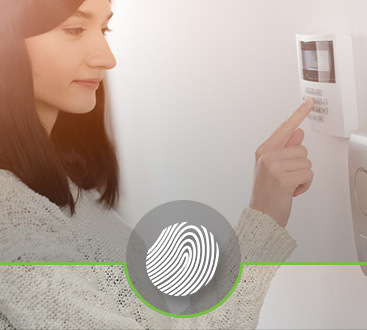 Remember that by enhancing your home’s security, your family can enjoy peace of mind. Your employees are your biggest asset. Be sure to invest in their comfort and safety while in the office. At Safeway Lock and Key, our commercial locksmith can handle access control systems, key duplication, intercom systems, and much more. Don’t hesitate to call us if you’re interested in high-quality home security systems from our experienced team. We only have products from the leading brands and manufacturers. Let Safeway Lock and Key be your 24-hour locksmith. Call now.